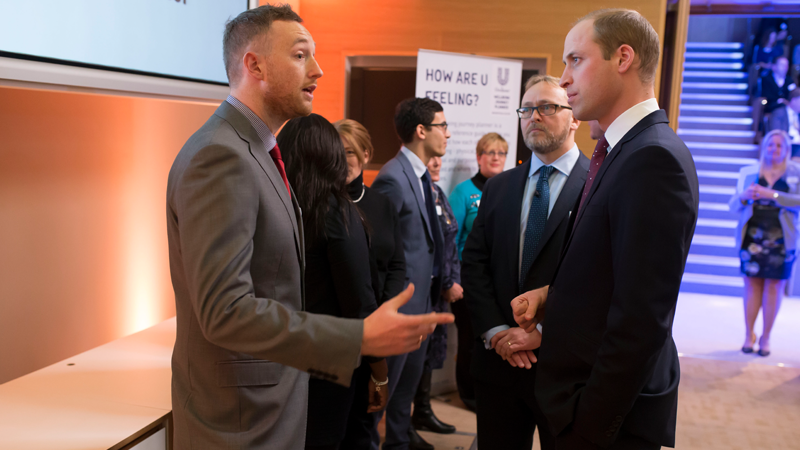 On Wednesday 10th January, The Duke of Cambridge met a number of staff, volunteers and supporters who have contributed to CALM’s new #BestManProject. 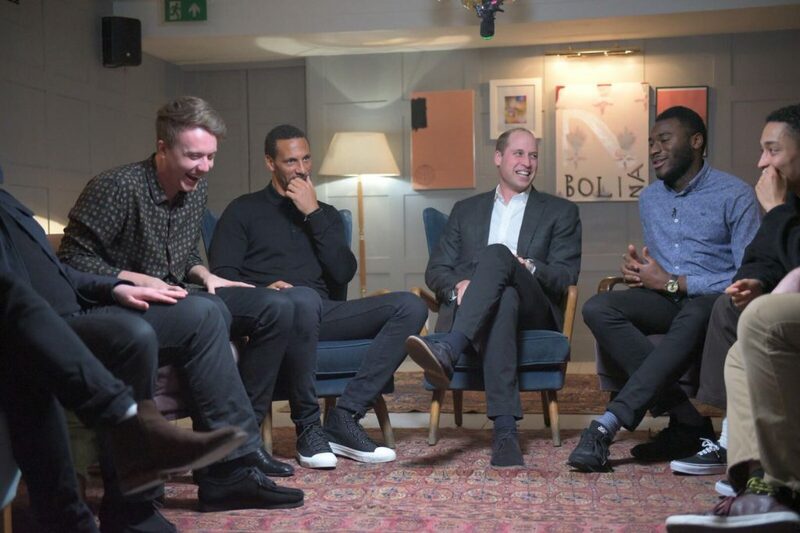 He talked friendship, football, men’s mental health and what it means to be a best man with people who have featured in CALM’s #BestManProject, including Rio Ferdinand and Jamie Moralee, who featured in Heads Together’s #oktosay series. 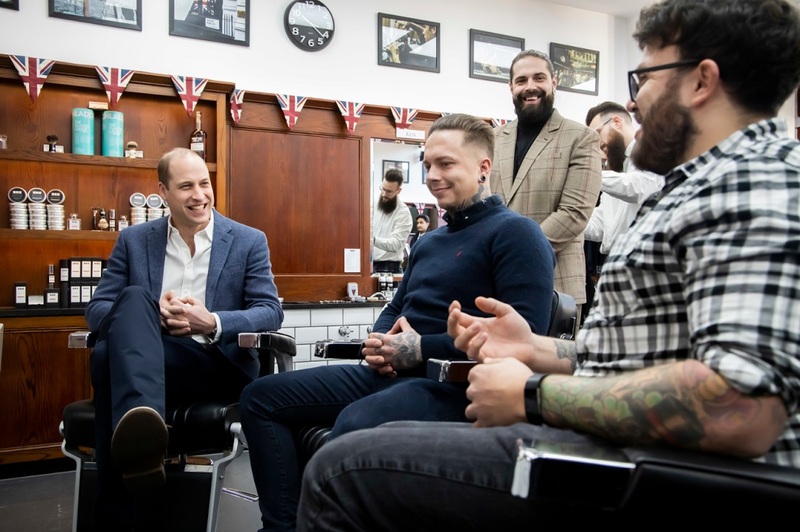 Being a best man is often a shining example of what it means to be a great mate, so to celebrate this, CALM launched the Best Man Project, asking: why save it for a wedding? The Best Man Project is a light-hearted helping hand for men who want to feel confident and comfortable being there for mates in good times and bad. CALM is one of Heads Together’s eight charity partners and is a charity dedicated to preventing male suicide, the single biggest killer of men under the age of 45. 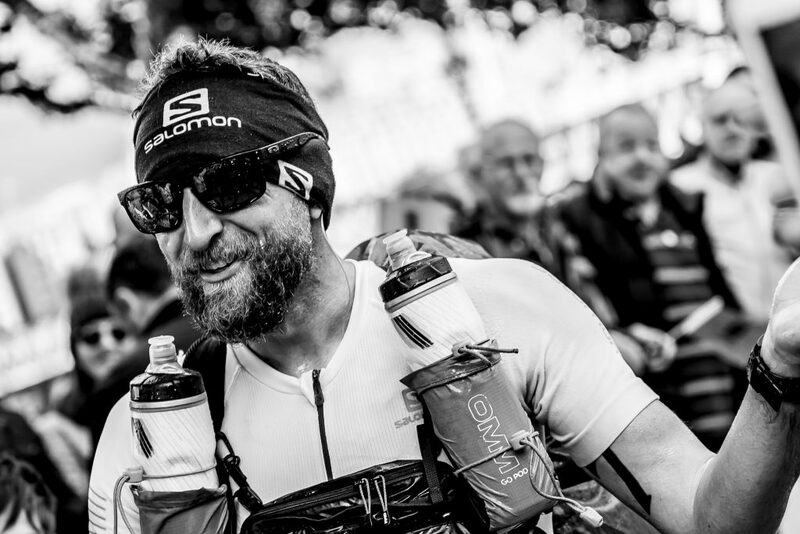 Keep up to date by following #BestManProject.